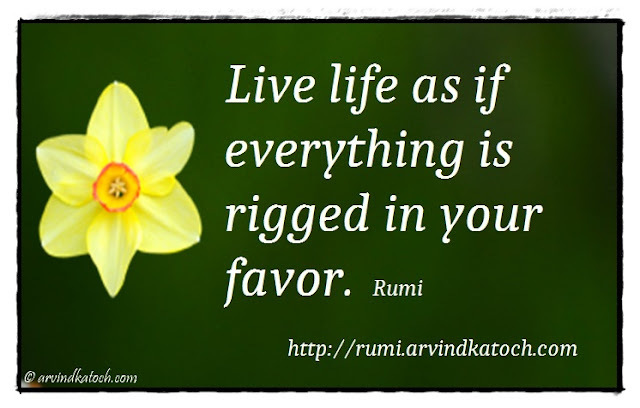 "Live life as if everything is rigged in your favor. 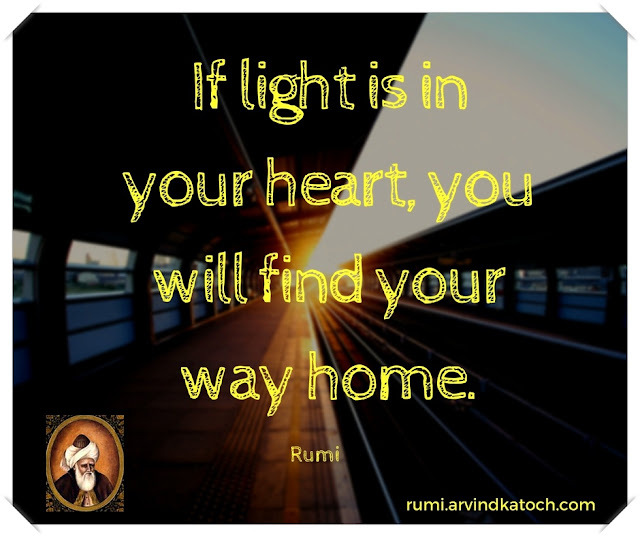 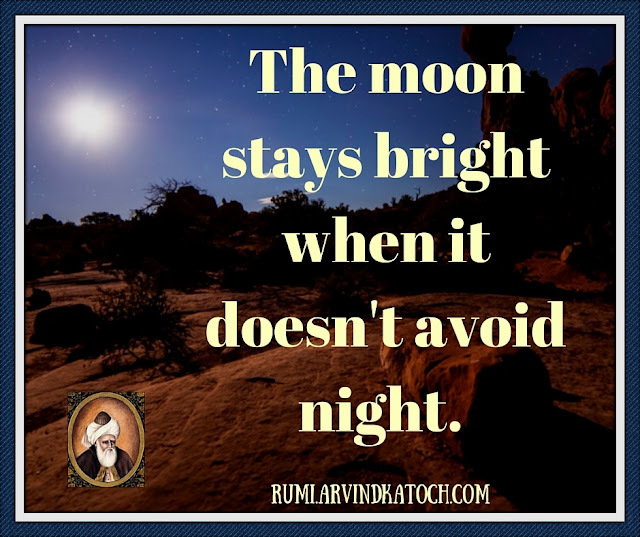 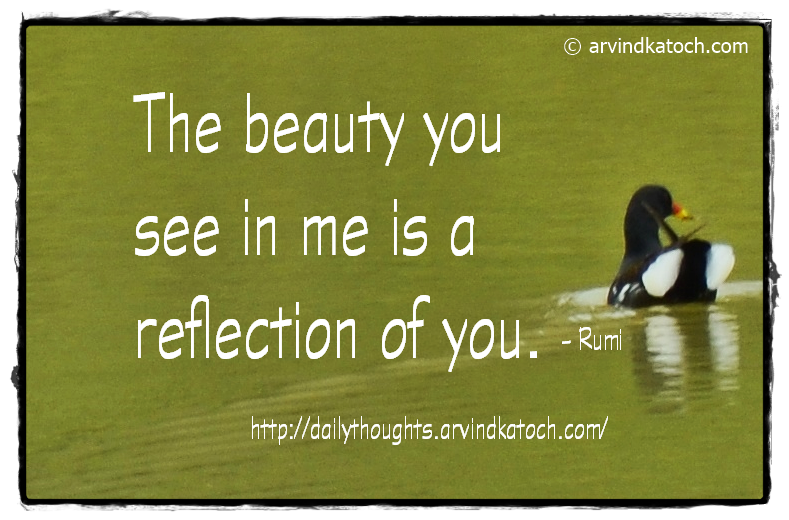 Rumi"
Rumi Quote Meaning/Explanation- This is a Motivational Quote by Rumi. 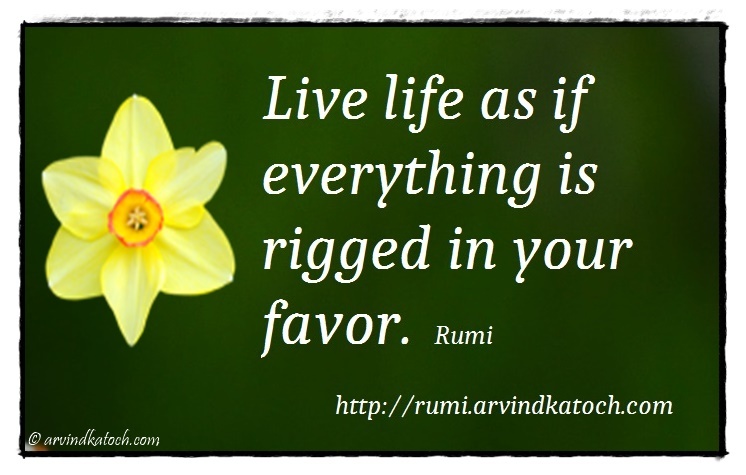 Here he advises us to be positive in our thinking and think that everything is planned in our favor.